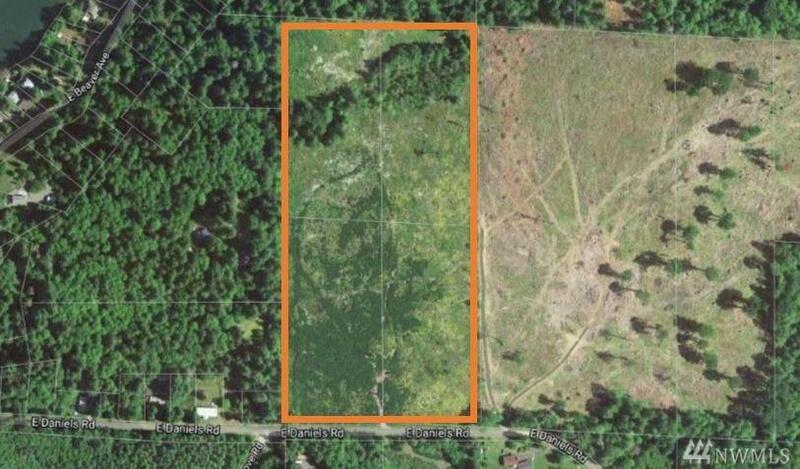 0 Daniels, Shelton, WA 98584 (#1204957) :: Priority One Realty Inc.
Beautiful shy twenty-acre parcel that is already broken up into four parcels that are each approximately 4.86 acres. Rolling/Level, ready for your new home. Bring your dreams and house plans!